These guys are always helping with local fundraisers. 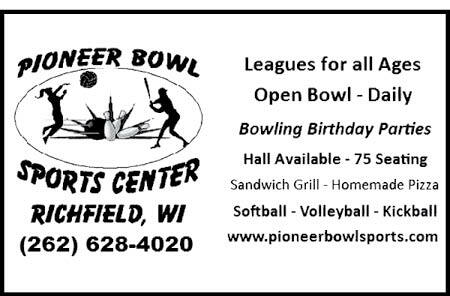 The bowling is a blast...but they also have good food. They always seem to have specials going on to make family bowling fun and affordable.